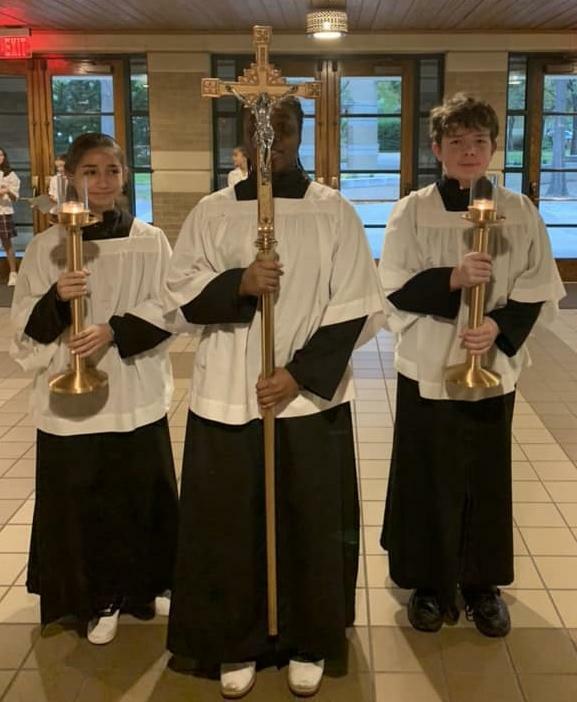 In keeping with the Parish guidelines, students are eligible to begin serving at the age of 12. 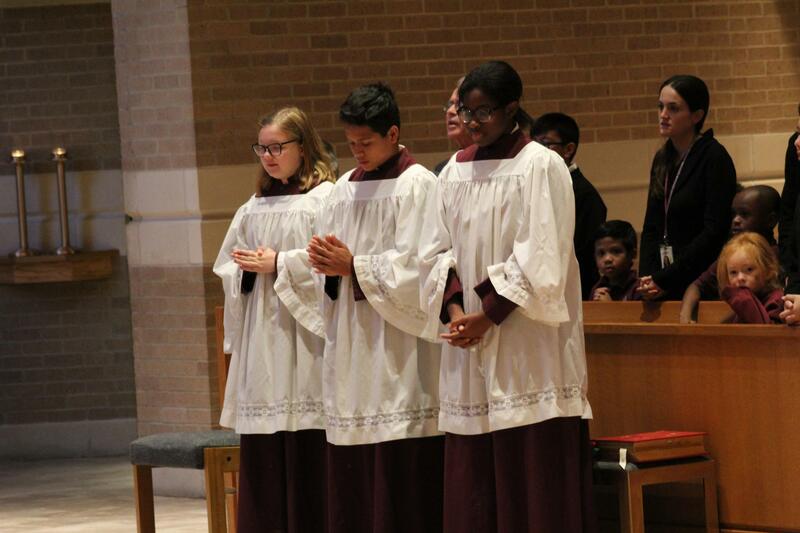 At the beginning of the year, students are asked to express their interest in Altar Serving. Training is then set up with the Church. Parents are notified of the day and time of the training for their students. They are then placed on the school Mass calendar which is shared with the altar servers and their families.